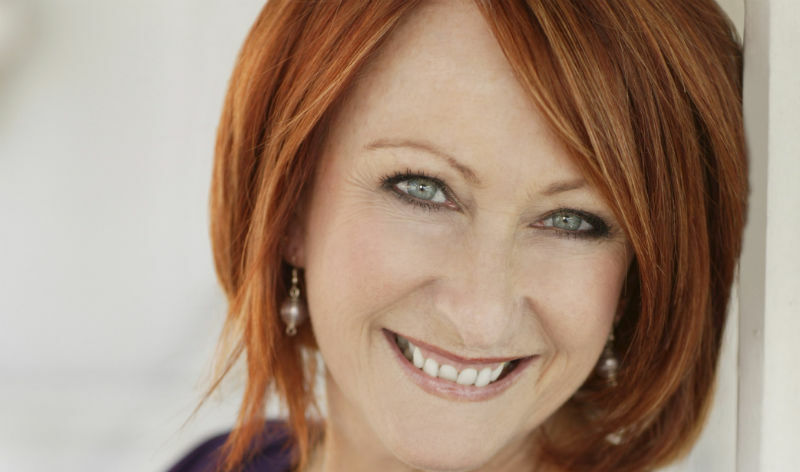 We caught up with Lynne McGranger, perhaps better known to some as Irene on Channel Seven’s Home And Away . Lynne shares with us her tips for living a healthy lifestyle. I try to eat well – high protein, low carbs but plenty of fibre (green leafy veggies, nuts, psyllium husks) and minimal sugar. I try to stick to the rule: “If it’s man-made, don’t eat it!” I drink lots of water (1-2 litres a day in summer), I enjoy red wine and sometimes go the low carb reds, and I love a good cuppa or a soy latte but limit them to 1 or 2 a day. I exercise regularly, take vitamin supplements (fish oil, vitamin D and calcium), and try to average 8 hours sleep at night. 2. Any Special Diet Or Exercise Routine? I love my Pilates and I love to walk. I try to exercise 4 or 5 times a week. 3. Do You Have A Passion For Any Health Advocacy & Why? I would have to say breast cancer. Even though I’m lucky enough not to have it in my family, it has to start somewhere! And like everyone I’ve had way too many close friends who’ve had to fight the disease. Most, successfully, but sadly not all. Also, on a personal level I’m a real stickler for regular pap smears as cervical cancer has been prevalent on my Dad’s side of the family. I have one every year! 4. How Often Do You Go To The Doctor And Dentist For a Checkup? I usually go to the doctor for a check-up, bloods, bone density, etc. once a year, and to the dentist every 6 months. Home And Away airs 7pm Monday – Thursday on Seven.